We will do the following tasks. 1. Uninstall the current Scanner App. 2. Install the new version of the Scanner App. 1. Deleting the current Scanner App from the Control panel. If the Scanner App is open, please exit it. Click on the "Power" button at the upper right of the screen. Exit options will be displayed; please choose "Exit Application". 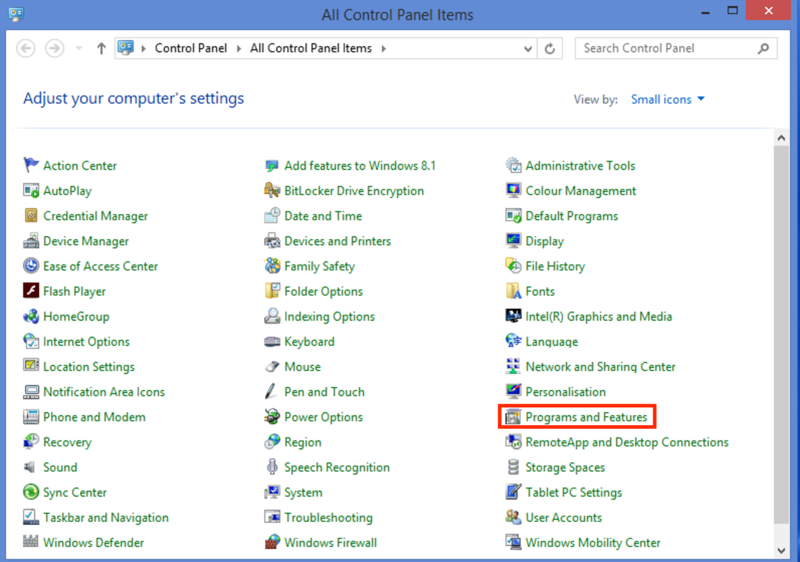 From the Windows menu, select the Control panel. * If there is a shortcut to this on the desktop, go from the icon. Select the Scanner App, double click, and uninstall it. 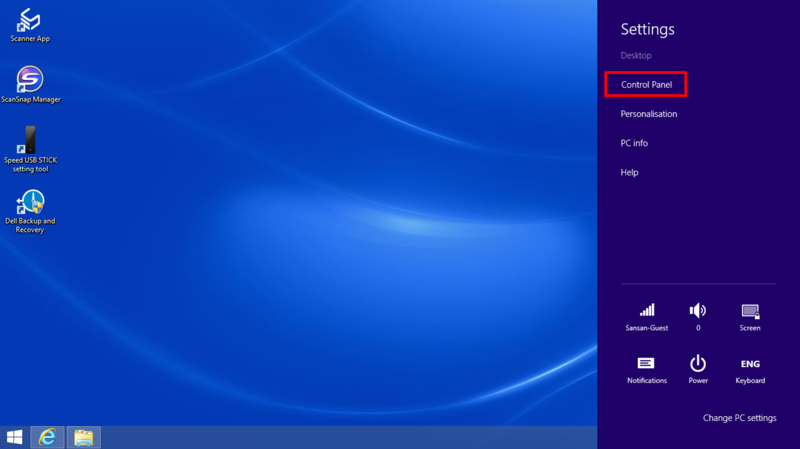 From the confirmation screen, select "Delete application from this computer", and then select "OK". * Please use Internet Explorer to access this. Installing cannot be done from other browsers such as Firefox or Chrome. From the Windows menu (or from the desktop icon) open Internet Explorer. Access this URL: https://meishios.jp/scannerapp/publish.htm Click on "Install". From the confirmation screen, once again select "Install".